Thanks to all the sponsors who supported Borrisoleigh Festival. Read the booklet online below. 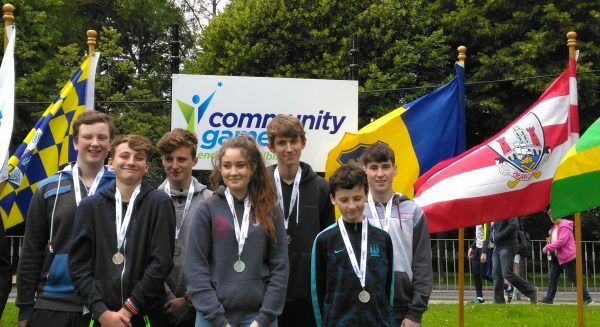 Borrisoleigh U16 Draughts Team Liam Ryan, Ewan Young, James Ryan, Laura Slattery, Seamus Ryan, William Ryan & George Stapleton receiving their Munster Community Games Final Silver Medals in the University of Limerick on 2nd July. A pair of red rimmed glasses were lost in the square on Friday last the 1st of July. If anyone picked them up could they please leave them in to the sacristy. Many thanks! 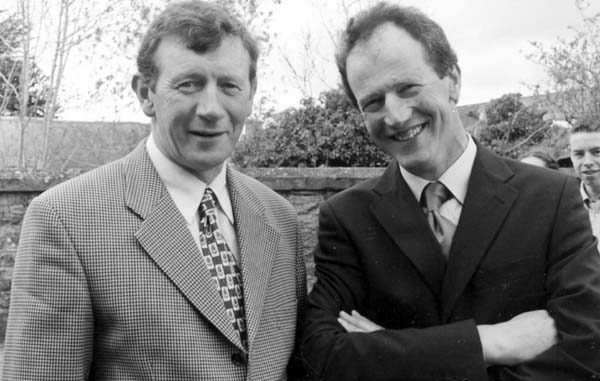 It’s just one week to go for the third annual Borrisoleigh 5km. Thursday next 14th July is the day that we hope to see a big crowd come to participate in the popular event. The race/walk begins at 8pm with entries taken from 6:15 onwards. Full details of the event can be seen on our Track-Attack Facebook page. We visited Drom village for a leg of our Track-Attack on Tour Series and again it proved to be an enjoyable and successful event. 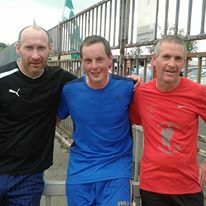 Mike Gleeson was first home in the 7.6km course in a time of 31:05 with Tom Shanahan and JP McSherry following him in times of 31:52: and 32:19 respectfully. 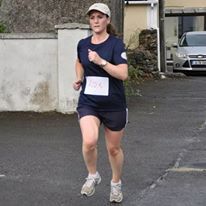 Máire O’Doherty was first home over the 4km distance in a time of 18:21 closely followed by Mary Ryan in 18:37 and Michelle Fitzpatrick in 20:06. A notable performance came from 11 year old Kate Minogue who successfully completed the long course in impressive fashion. Kilcommon is our last destination in what has been a very successful series. With the continuing growth of Track-Attack, we will have to add a few more venues to next year’s series. 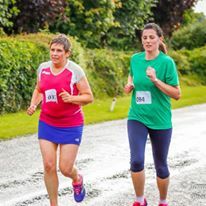 Next Monday night is our last night before the Summer break and we will be jogging around the Borrisoleigh 5km course in various groups as we get in one last run-out before our marquee event on the following Thursday night. A huge thanks to everyone who turned out for the Track-Attack presentation night to Trevor Groome on Friday night last. There was a brilliant atmosphere at Finn’s Bar where it was very evident that those present appreciated and admired Trevor’s achievement of cycling from Mizen to Malin Head in under 21 hours. The response to the fundraising aspect of the challenge has surpassed all expectations and we will announce the final figure of income in the next few days. The winner of the €100 was Amanda Linnane with the winning ticket been sold by Evelyn Groome. 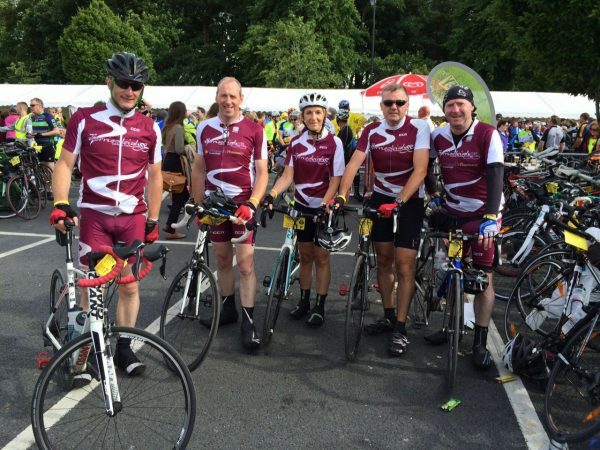 Jimmy Stapleton, Tom McGrath, Marie McGrath, Cormac O’Connell and Ruairí O’Connell completed the 180k Ring of Kerry Charity Cycle on July 2nd. ‘Borrisoleigh Historical Society are running a tour that will visit the Clay Pipe Centre and museum in Knockcroghery, the Arigna coal mines and Strokestown House Famine Museum and gardens. 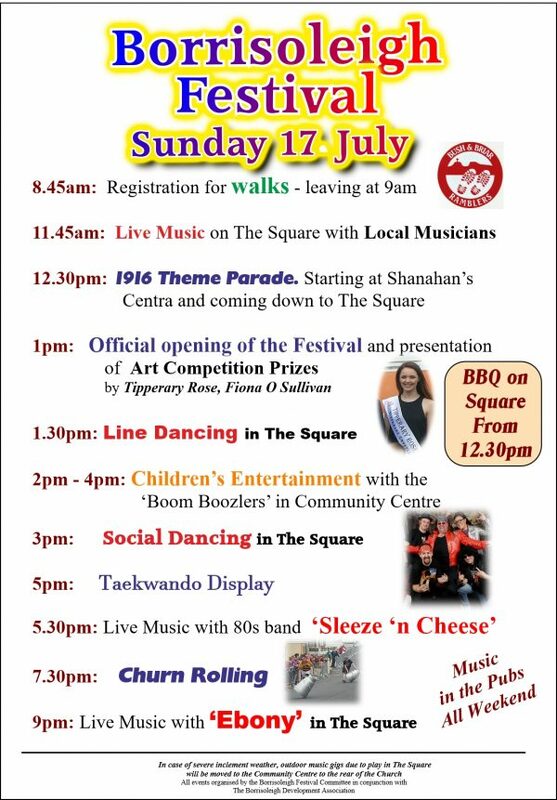 We will leave the Square at 8.00am sharp on Saturday morning, July 30th. The fare, including admissions to the museums is 40.00 euro. To reserve a seat for what should be a memorable trip, contact 087 7912476 or 086 2752634.
v Portroe (away) – July 24th. U13 ‘s had a great win against Portroe last Wednesday, winning the first round of the Summer League. 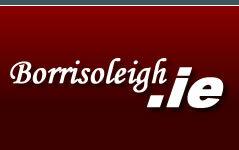 Borris-Ileigh 7-04 to Portroe 0-01. Scores from Emma Doolan 5-00, Chloe Carroll 1-00, Katie Fitzgerald 1-02 & Dani Ryan 0-02. Well done girls. 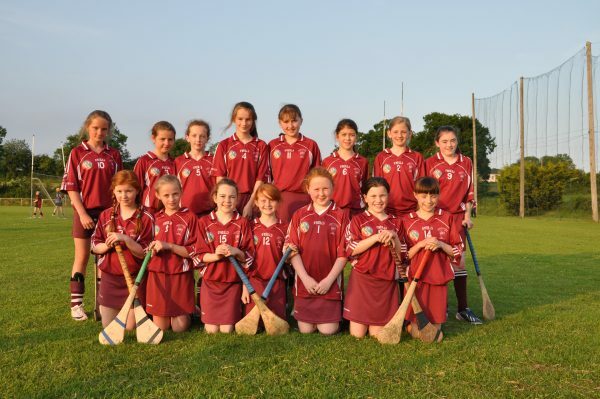 U12s played Moneygall on Tuesday last at the Camogie Grounds, The Ragg. They had a fantastic win and led from the onset. Final score 4-02 to 0-01. Scores from : Dani Ryan 2-02, Katie Fitzgerald 1-00, Aoife Fitzgerald 1-00 and Niamh Ryan 1-00. This team have gone from strength to strength and we wish them the very best of luck for the future. Panel: Lisa Carr, Emma Galvin, Anna McGrath, Jane Delaney, Katie Fitzgerald, Emma Kelly, Emma Maher, Dani Ryan, Valarie Treacy, Chloe Carroll, Rhona Lyons, Ava Bevans, Aoife Fitzgerald, Niamh Ryan & Hope Bergin. July 23rd, Aug 20th and Sept 10th at the Camogie Grounds, The Ragg. July 16th, August 13th & September 3rd, also at the Camogie Grounds. Junior: Our Junior A team take on Nenagh at 7.30 in Templederry this Saturday evening. This will be out third game in the championship. All support will be greatly appreciated. Minor: Our minor team open their championship campaign on Wednesday 13th in Nenagh against Kildangen. The game will throw in at 7.30. Inter County: Best of luck to all involved with the Tipperary team who take on Waterford on Sunday in Limerick in the Munster Final. Tipp will be captained by our own Brendan Maher who will hopefully bring back silverware for a second summer. Best of luck also to the Tipperary Minor panel who take to the field against Limerick at 2pm. Development: As many have noticed work as commenced on the sports complex in the park. The next phase of building will be taking place over the coming months. The Sports Complex Committee have been very thankful for all those who signed up to the fundraising drive at the start of the year. We ask that any people who had committed to paying into the scheme to make contact with their promoter to arrange a payment. U6: Training will be confirmed by text. U8: Training on Saturday morning @ 12:15pm. U10: Will participate in a county blitz in Borrisoleigh on Saturday 9th July @10am. Text will be sent out to confirm details. 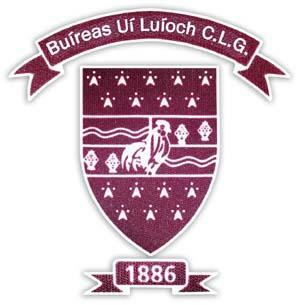 U12: The U12 second team will be Burgess in Kilcolman Park on Thursday the 7th July @ 7:30pm. Best of luck to the boys in this game. The U12 first team will play Roscrea in Roscrea on Friday the 8th July @ 6:30pm. A win in this game will see us qualify for the semi-final. Best of luck to all involved. Congratulations to the camogie U12 team on winning the county final. A fantastic effort by all. Will done to Katie, Emma and Danielle who are part of our U12 panel. 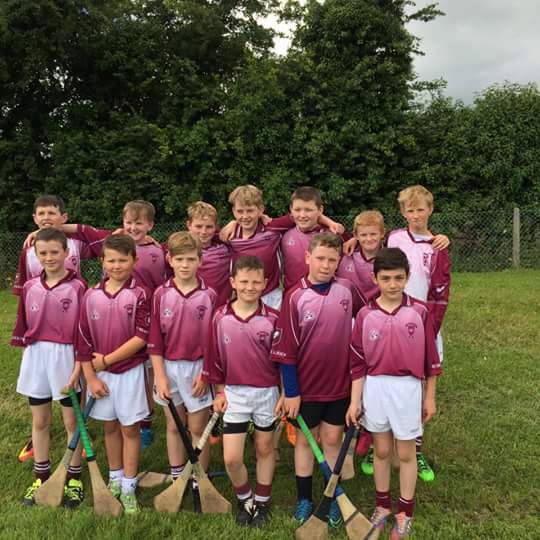 We participated in the L J Drennan U12 Hurling Tournament on Saturday last which is hosted by Borris-Kilcotton Hurling Club. We qualified for the Shield Final but came up against a strong Harps team who won the final. Will done to all the boys for the great effort that they put in. U14: Are at home this Wednesday evening @ 6:30pm versus Portroe. Best of luck to all. U16: The team had a great start to their championship with a first round win on Monday night last against Kildangan. Will done to the lads for a brilliant effort that they put in. 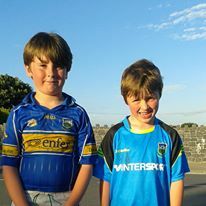 The next game is Monday 11th July in Cloughjordan against Kilruane Mc Donaghs. Time to be confirmed by text. Work will commence shortly on the community centre. We would ask parents to please inform their children not to enter the building site in the interest of safety. 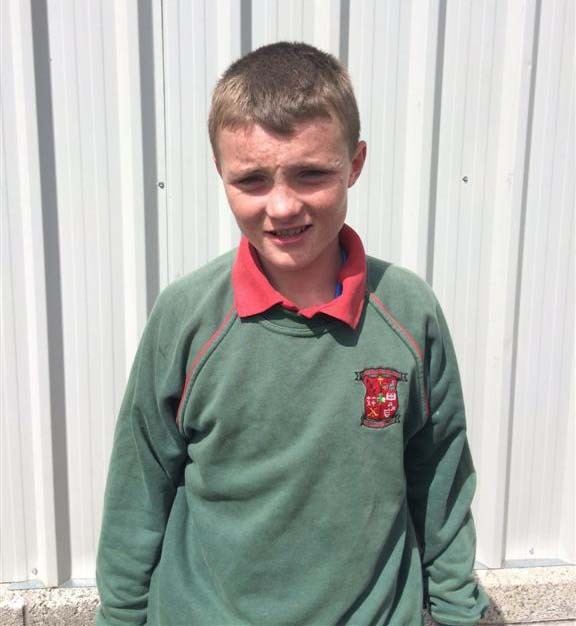 Congratulations to Daniel who represented Tipperary in the Primary Football game at half time during the Munster Football Final last Sunday. Well done! The pupils and staff of Scoil Naomh Cualán would like to thank Mrs. Mary Kiely for her time, expertise and help with knitting classes in the senior room. 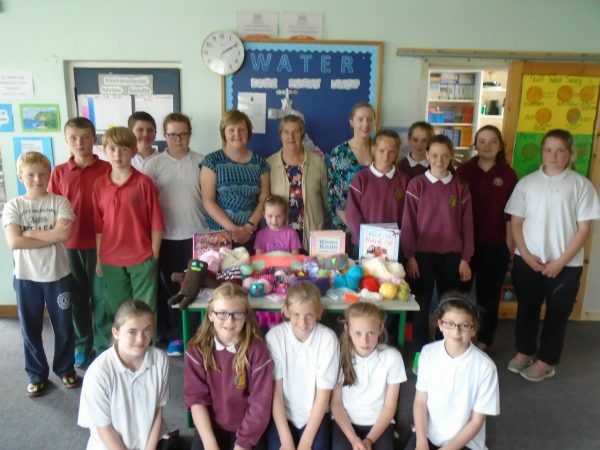 The skills acquired by the pupils and the fantastic knitted work they produced are a testament to her teaching and to her prowess with the knitting needles! Go raibh maith agat Mary! 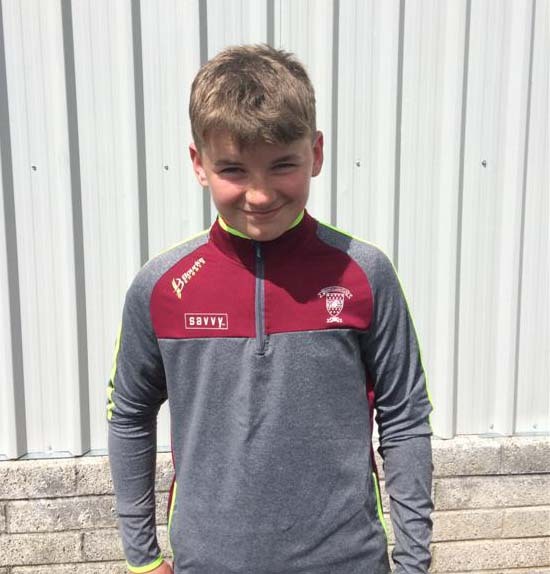 Everyone in Scoil Naomh Cualán would like to wish Colm the very best of luck as he represents Tipperary in the Primary Hurling Game this Sunday at half time in the Munster Hurling Final. Enjoy!